When you have an unexpected disaster in your home or business, you're usually left with a stressful situation and not much time to resolve it. Fire damage and water damage situations typically happen quickly and when you're least expecting it, which is exactly why KW Restoration is always on call to help with emergency restoration in Manitou Springs, Colorado. At KW Restoration, we understand just how challenging it is dealing with any type of sudden disaster. We also know how fire damage can also cause water damage when putting out a fire and how mold growth can show up after water damage. These are just a few reasons why we offer full-service restoration and construction services to get your home or business back on track after a disaster. We serve Manitou Springs and all of the surrounding areas in Central Colorado and the Rockies. For fire damage, storm damage, water damage or any other type or disaster restoration services in Manitou Springs or surrounding areas, contact us at 719-301-3737. 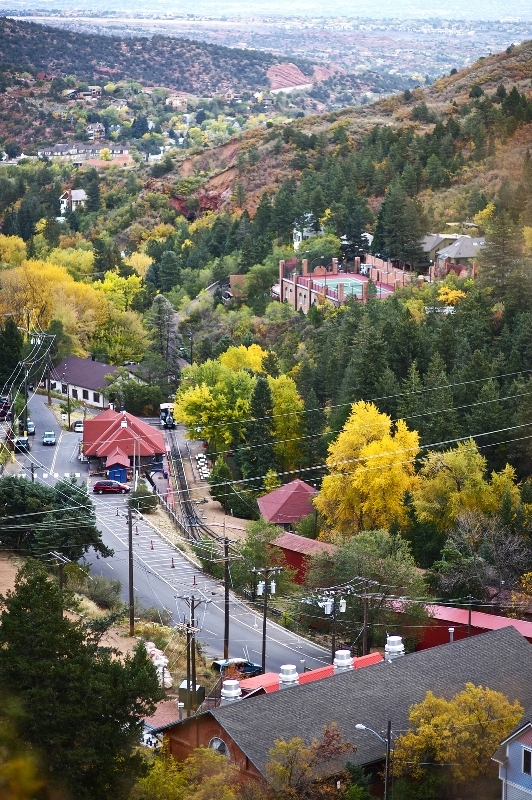 A city in El Paso County, Colorado, Manitou Springs began as a town built to become a scenic health resort in 1872. This is due to the numerous mineral springs found in and around the area. The town was incorporated a few years later in 1876, and the famous waters of Manitou Springs became a major draw for tourists and future residents alike. Today, the city is home to over 5,000 people. The city boasts of a huge number of attractions aside from its popular mineral springs. These include the Cave of the Winds cave complex, the historic Miramont Castle museum (built in 1895) and the Manitou Cliff Dwellings, which is a replica of Anasazi Indian cliff dwellings. You will also find that not a month goes by without an event occurring in town, like the Great Fruitcake Toss in January and the Pikes Peak International Hill Climb in June, to name a couple.